Here at Drivesmart we are constantly coming up with improvements to our products and listening to our customers about what they want to see. 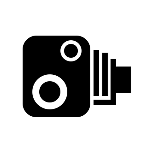 We’ve had a lot of requests and enquiries about a Speed Camera Detection unit for motorcycles, so we have adapted our most popular unit, the Drivesmart Pro to work for our 2-wheeled friends. 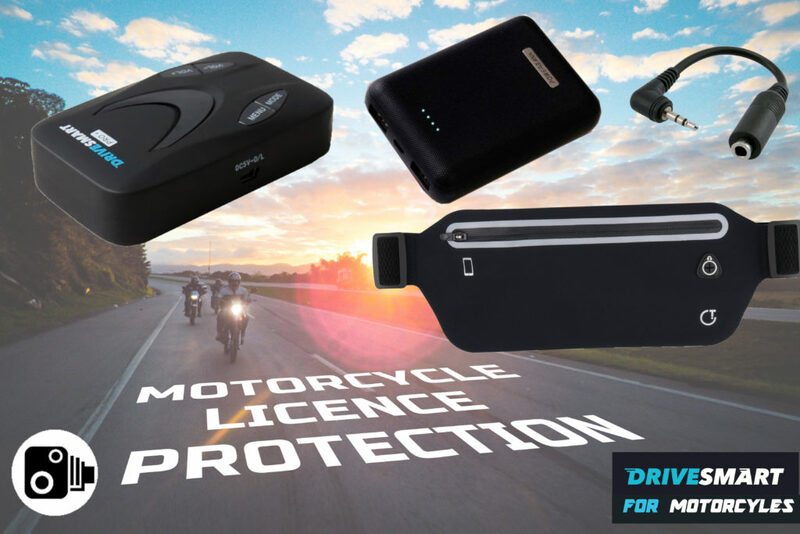 This idea is currently in very early stages, so for those motorcyclists who would like to work with us for a solution and are happy to feedback to us performance, issues, improvements, we are offering the motorcycle bundle at a reduced introduction price.